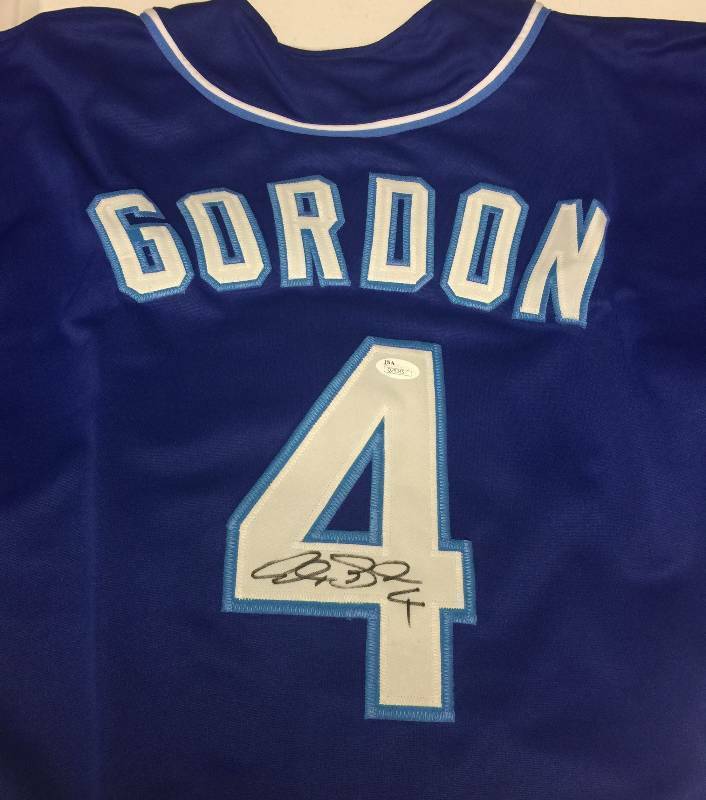 Signed Alex Gordon Kansas City Royals #4 Custom Jersey with 2015 World Series Patch & James Spence Authentication 100% Real! 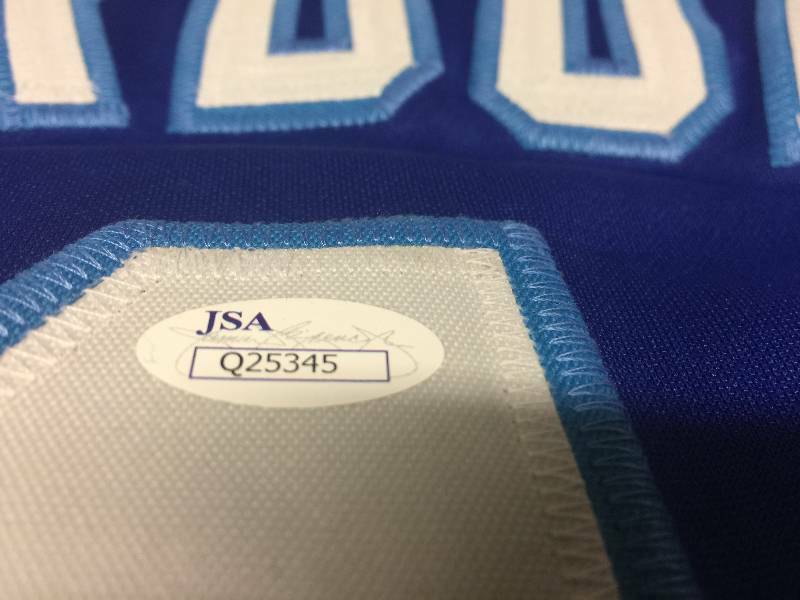 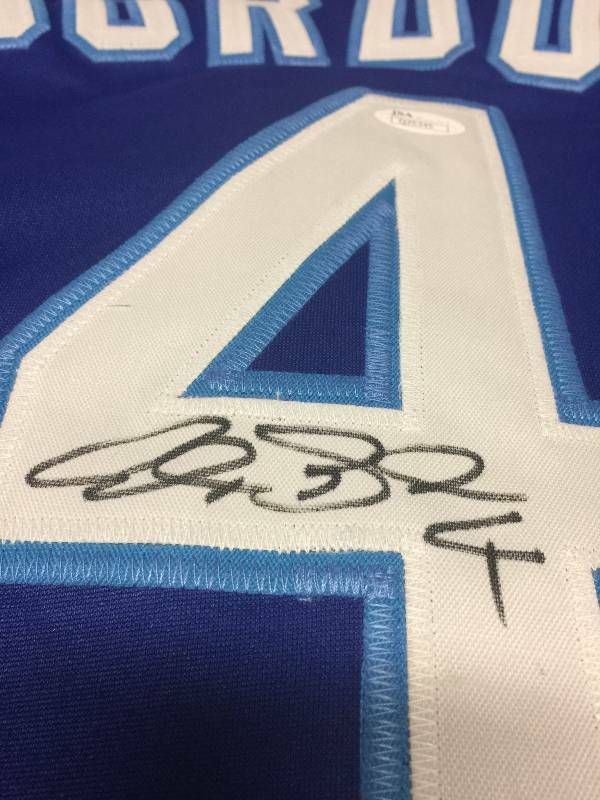 This jersey has a great signature of the Royals all-time great and is added to it's collectibility by the 2015 World Series patch on the arm! 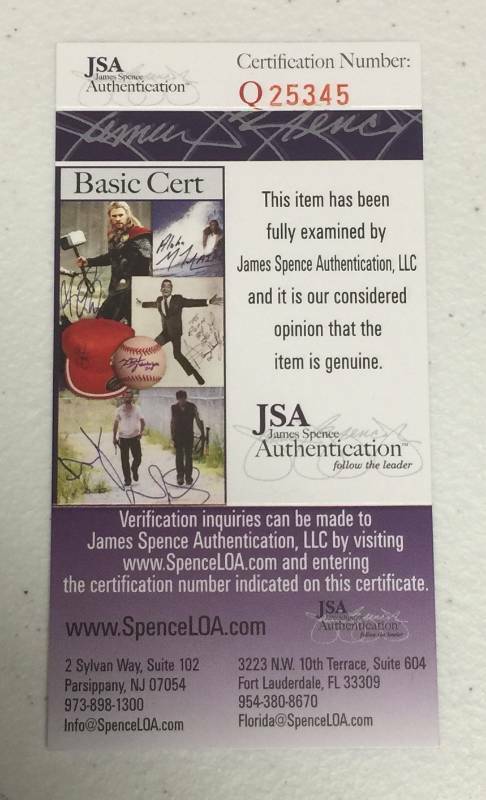 It's authenticated by James Spence Authentication and was done during a private signing last season! 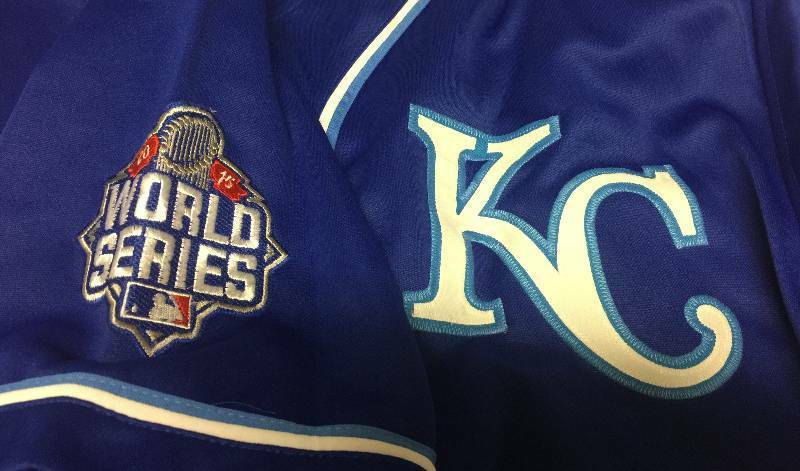 It's 100% real!